Even better for visitors, San Francisco is a manageable size  about six miles square  and the traffic isn't nearly as bad as it is in New York or L.A. So it's possible to do 10 great things in a day, and see most of the city. Here's a one-day itinerary that will take the first-timer methodically through some of the most interesting places San Francisco has to offer. 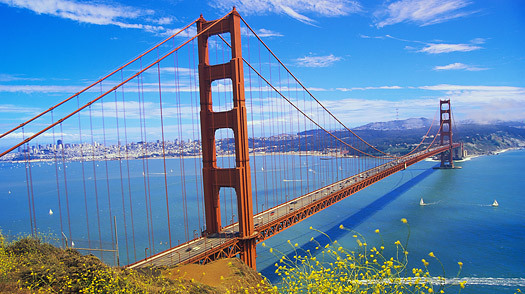 San Francisco Guide: Find travel deals, hotels and more!